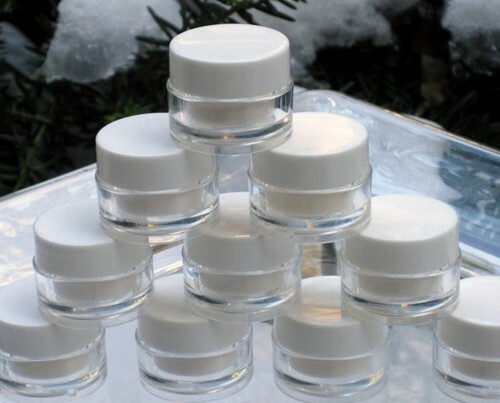 BARE "BARE" Solid Perfume (signature fragrance)-5 ml - made from pure essential oils without the alcohol, so half the amount goes twice the distance. Don't know what to give to that special man or woman? Our sleek, travel friendly, pocket size and portable pot of solid perfume, BARE "BARE" Solid Perfume (signature fragrance) - .3 oz is perfect if you want to bring one of our BARE fragrances to the office, on a trip,in your purse or pocket for a night out on the town.